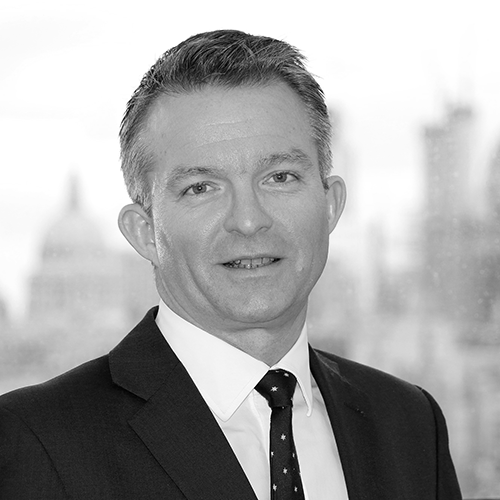 Simon Church is general manager and executive vice president, EMEA (Europe, Middle East and Asia). In this role, Church is responsible for establishing and growing Optiv’s presence in EMEA, enabling the company to serve locally based organizations and global clients with expanded skills, knowledge and presence. Church brings more than 30 years of experience to Optiv; the last 20 years of which he spent running global security technology and managed services businesses, as well as spearheading sales efforts for public and private organizations. He has led numerous companies, including NTT Com Security (formerly Integralis) and Vodafone Security, through the build and restructure of vital business units, both organically and inorganically via mergers and acquisitions. 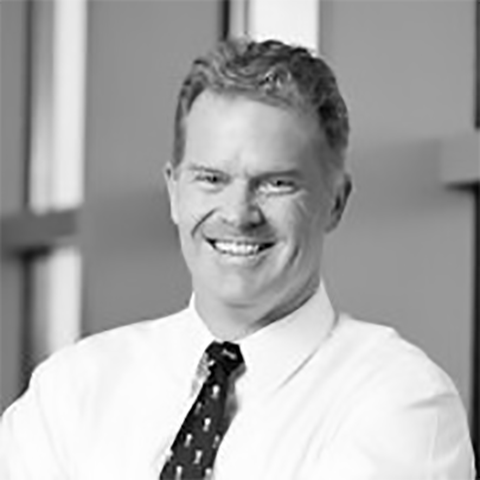 He has also held various executive and sales leadership positions at companies such as Verisign and NetIQ. Church holds a Bachelor of Science degree with honors in computing and operation research from Leeds Beckett University in the U.K.
William Croutch has 20 years of global legal and leadership experience. 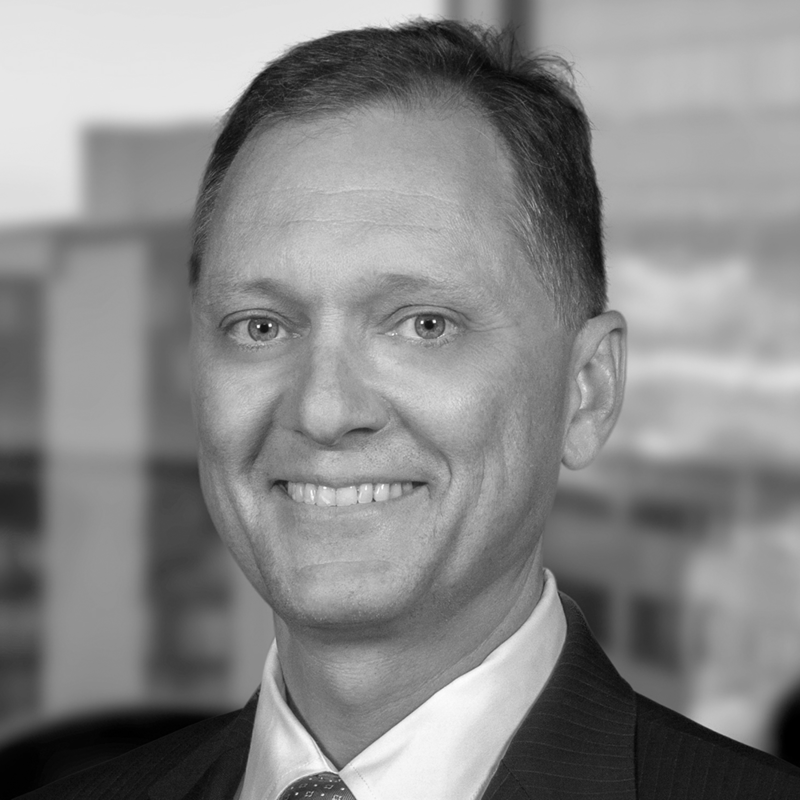 In his current role as executive vice president and general counsel for Optiv, which was created in 2015 as a result of the Accuvant and FishNet Security merger, he is responsible for the entire legal function for the company. He oversees mergers and acquisitions, litigation and claims, compliance, risk, contracts, human resources and patents and trademarks. Croutch also serves as secretary of Optiv’s board of directors. Previously, Croutch was vice president, general counsel and secretary for FishNet Security, where he was responsible for all day-to-day activities of the legal department. During his tenure, he designed and implemented a refined, efficient contract review process, and managed the company’s entire risk and insurance portfolio. Prior to FishNet Security, Croutch served as senior counsel at Euronet Worldwide, a provider of electronic payment services, where he resolved all employment-related matters and assisted with SOX compliance. Before joining Euronet, Croutch held roles of increasing responsibility at Seaboard Corporation and its subsidiary Seaboard Marine, including vice president and general counsel. During his 10 years with the companies, his duties included coordinating and resolving business, risk and legal matters abroad, and overseeing international deals in Europe, South America and Africa. Croutch began his career with Hillix, Brewer, Hoffhaus, Whittaker & Wright, a Kansas City, Mo.-based legal firm representing large organizations and financial institutions. Croutch received his Juris Doctor degree with distinction from Drake University Law School and was a member of the Order of Coif. He has a bachelor’s degree in finance from Arizona State University. He serves on the board of directors for KCnext, the technology council for Greater Kansas City. 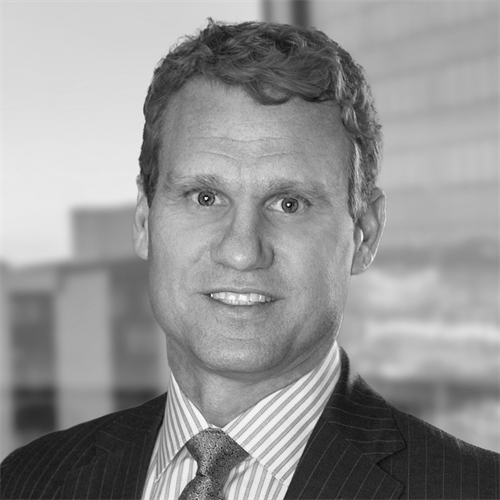 Peter Evans has more than 20 years of executive experience in forming, developing and managing businesses and teams, and driving aggressive business growth. As Optiv’s chief marketing officer (CMO), Peter Evans is responsible for all aspects of the company’s marketing strategy and execution. Evans brings domain expertise in high-growth technology businesses in the cybersecurity, business-to-business software, cloud and telecom industries. Throughout his career, he has achieved impressive results in the areas of corporate strategy, business redesign, digital marketing and operational execution. He has been CMO of four publically held companies, and held senior executive roles in operations, business development, and sales leadership at publically traded companies such as HP, Dell and IBM. He also served as chief executive officer of two successful venture-backed start-up technology companies. Evans holds bachelor’s degrees in mathematics and computer science from Queen’s University, and an MBA from York University in Toronto. 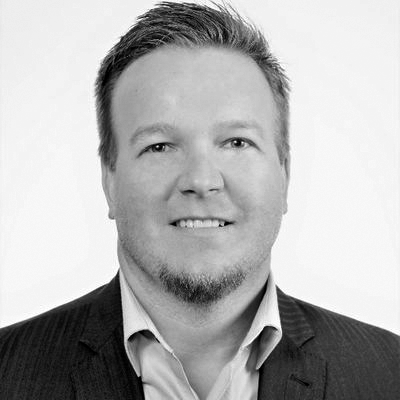 Chad Holmes has more than two decades of experience in the cybersecurity industry, building high growth international companies, innovative products, and high performance teams. He has spent a significant part of his career working as a strategic partner and thought leader for some of the world’s largest organizations. 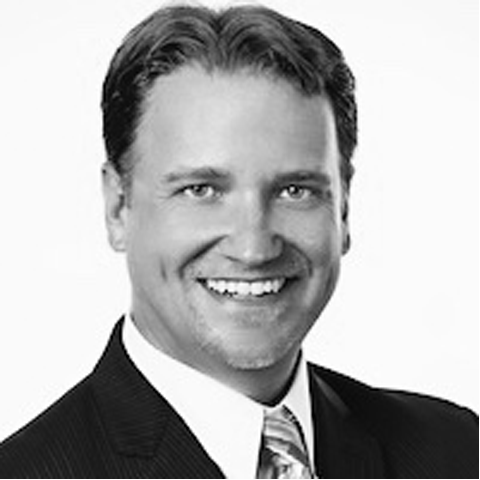 As Optiv’s chief services and operations officer, Holmes is responsible for evolving and leading the vision, strategy, development and execution of all Optiv services and operational capabilities to enable our clients around the world to better address cybersecurity and risk across their entire enterprises. Holmes joined Optiv from Ernst & Young LLP (EY), where he was a partner/principal and chief strategy, technology and innovation officer for the cybersecurity practice. In that role, he drove innovative technology, solutions, marketing and overall strategy for a global cybersecurity practice spanning 150 countries. Prior to EY, Holmes served as the chief technology and intelligence officer for FireEye/Mandiant, where he helped rapidly grow the organization, created a new market and drove innovative products and services. During his career, he has also held senior executive positions at McAfee, Check Point and Intel in sales, product management and engineering. Holmes holds a bachelor’s degree in computer science from the University of Alabama, and completed the Harvard Business School executive program for business leadership, strategy, innovation and globalization. He currently operates The Holmes Research Foundation, a non-profit organization dedicated to academic advancements in fusing information, technology, cybersecurity and medical research. Holmes has a passion in mentoring startup executives, participating on boards and driving educational development for the next generation of cybersecurity leaders around the world. Paul Lehman is an experienced senior executive and leader with more than 25 years of business, technical, operational and financial experience. As chief information officer (CIO) for Optiv, Lehman is responsible for spearheading the company’s information technology vision, strategy and execution of enterprise-wide information technology initiatives to better serve internal and external clients, and help optimize business results. Jill Sanford has more than 20 years of experience in executive-level human resources driving business growth through impactful workplace management. As Optiv’s chief human resources officer (CHRO), Jill Sanford is responsible for developing and overseeing worldwide HR strategy and programs, including talent acquisition, employee relations, performance management, compensation, benefits and training. Sanford brings extensive expertise in workplace innovation, culture, and corporate counsel with global corporations. 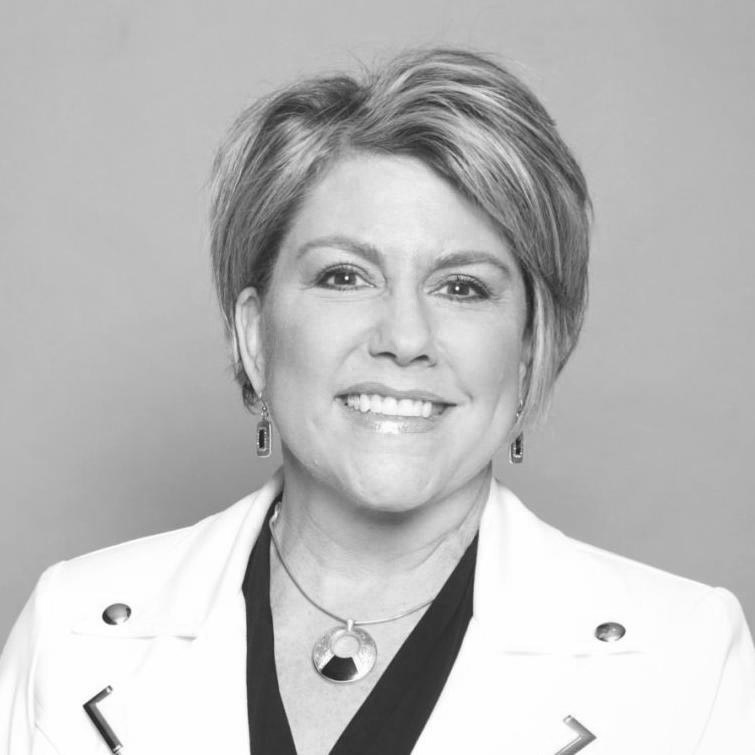 She has previously served as the CHRO at Qwest Communications International, Inc. (now CenturyLink), as well as chief people officer at Coors Brewing Company and McData Corporation. Sanford holds a bachelor’s degrees in finance from the University of Wyoming, a master’s degree in applied positive psychology from the University of Pennsylvania, and a juris doctor degree from Columbia School of Law. 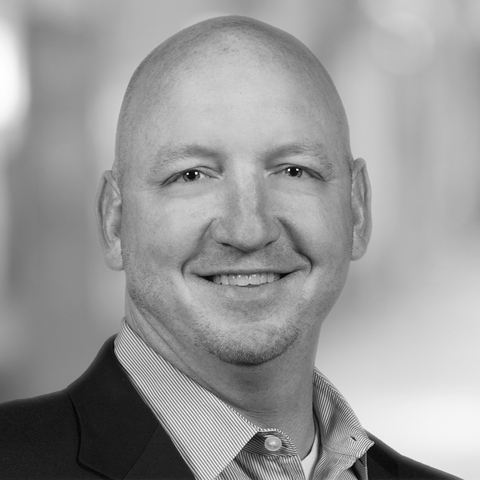 Nate Ungerott has more than 20 years of sales leadership and corporate development experience in the information technology and cybersecurity industries. As executive vice president of North American sales, Ungerott is responsible for Optiv’s strategic direction to accelerate growth in existing and new markets across the U.S. and Canada. He is also focused on working across Optiv’s business and manufacturer partners to deliver integrated, holistic cybersecurity solutions that enable client success. 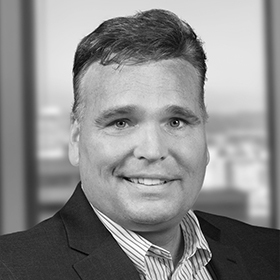 Most recently, Ungerott served as Optiv’s vice president of the Americas, where he was a driving force in growing the company from a regional security solutions reseller and consultancy to a national security solutions integrator. Ungerott spent the first part of his Optiv tenure opening, establishing and growing regional markets in the eastern U.S. As the company evolved, he transitioned to lead Optiv’s corporate development, business development, M&A and investor relations activities, finally returning to the sales organization to lead the enterprise sales division in North America including the commercial and federal divisions in the U.S. and Canada. Ungerott has also worked for several start-up and emerging growth technology companies in the information technology, cybersecurity and data analytics segments.